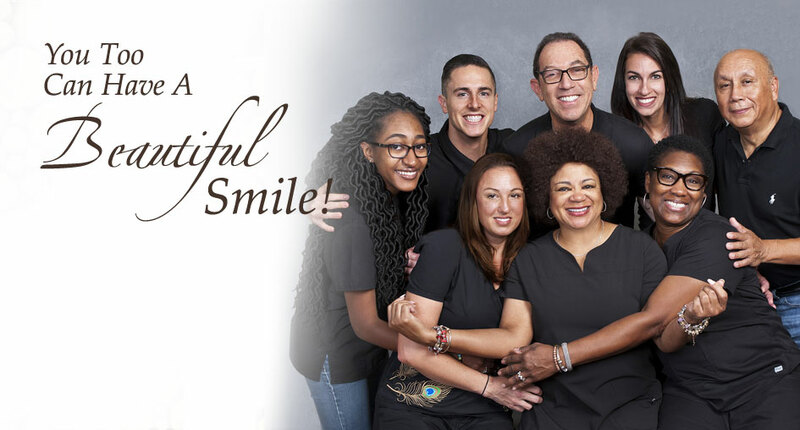 Today's Dental team shares one goal; to provide excellent care and high quality dentistry that will improve your health, comfort and appearance. We are a locally owned, environmentally concscious family practice. 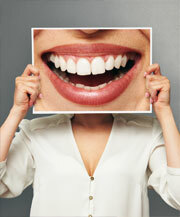 For immediate dental care, we offer same day emergency appointments. We also offer financing. Together we will make your dental experience in our office nothing less than than pleasant from your first appointment through the completion of your dental treatment. 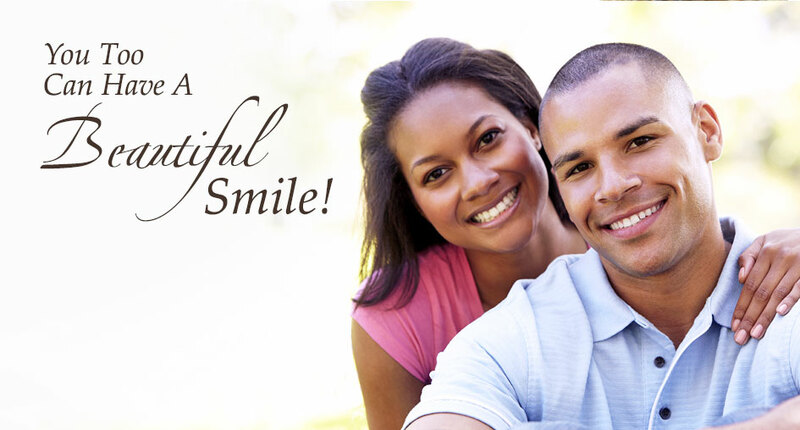 Collectively, our team takes pride in meeting and exceeding your dental needs. 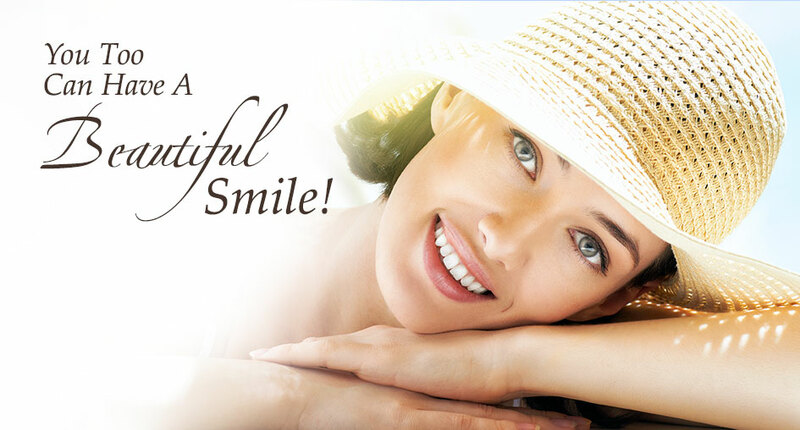 Today's Dental offers many options to give you that radiant, younger-looking smile. In-office whitening, veneers, and bridges are only a few of the various cosmetic procedures that give your teeth a new, flawless look. Call us today to schedule your appointment. 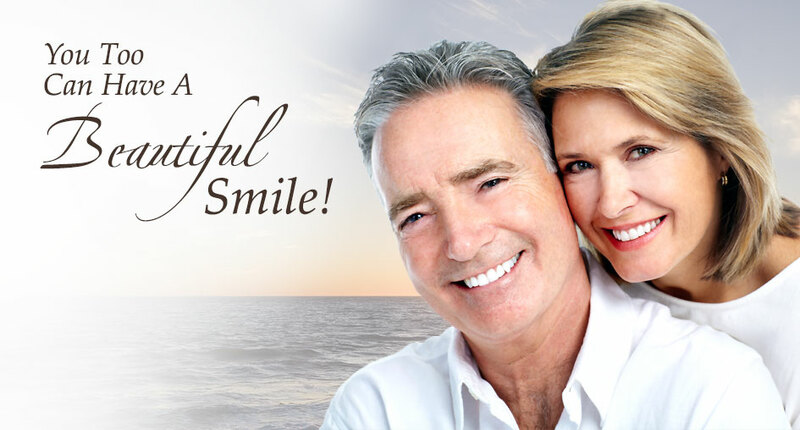 Are you looking for a permanent solution to missing teeth? If so, we want to share some good news with you: Our team at Today's Dental in Pinellas Park, FL have advanced training in implant placement. 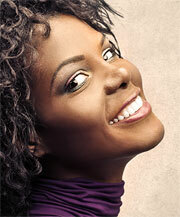 Please give our office a call today to discuss dental implants.